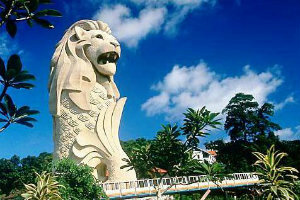 Book 3 Night/4 Days Singapore Holiday Package From India. 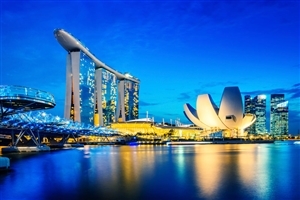 Singapore is a destination of numerous colors, sprinkled over the city as its infrastructure and sites which pulls attraction of every visitor landing to this beautiful city. 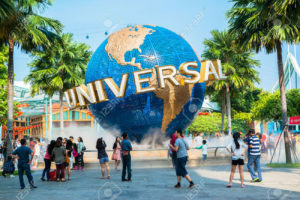 No matter you are thrill lover, have passion to see different cultures or love nature you will get all what you want in Singapore. Our representative will meet you at the airport holding the pla card o your name and assist you to transfer and check in at the hotel. After having your morning after breakfast you will proceed to the amazing Singapore city tour. You will get a chance to explore some of the marvelous city sites of Singapore. Afternoon enjoy your time at Sentosa Island Tour. You will visit Sentosa, Underwater world, Solphin Show, wings of Time.